The easiest and cheapest way to get on the internet here in Colmar. Avoid the frustration of hotel WiFi that is slow and often doesn't work, forget about loosing your contacts and the limits of a French sim card: you own a personal and password protected unit, with unlimited and shareable data. 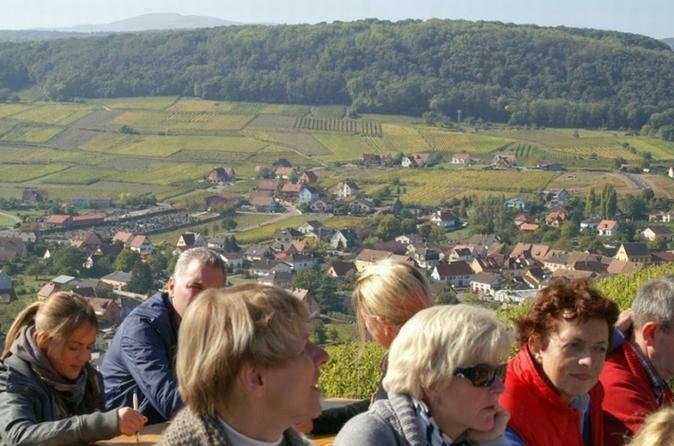 Enjoy a full day wine tour departing from Colmar. 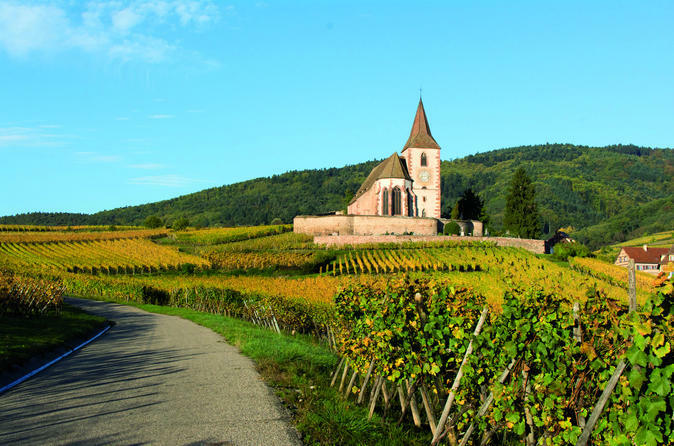 Discover the unique Alsace wine route as you drive through beautiful countryside and authentic villages. 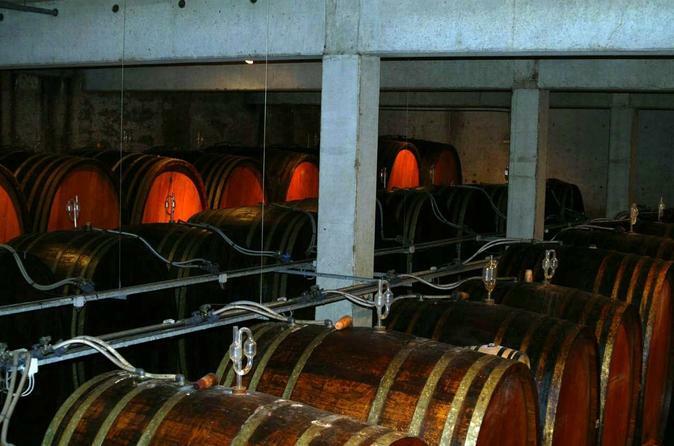 Your day will include 4 visits and guided tastings in carefully selected wineries known for the quality of their wines. 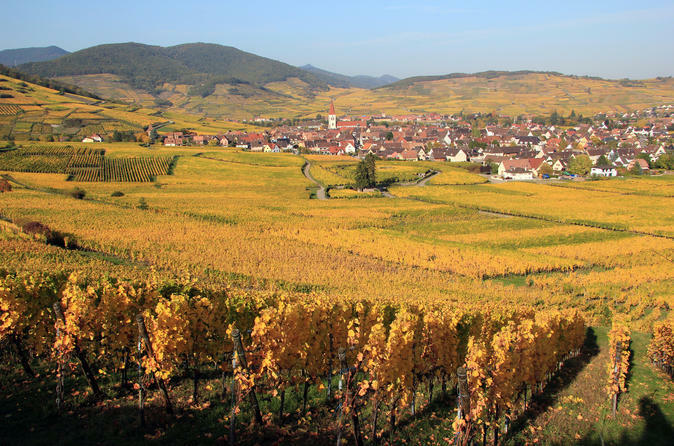 The grand majority of the wineries of Alsace are family owned and have been so for generations. As you meet the owners, discover the large range of wines that are produced here and the passion needed to craft such wines. A full day overview of the great variety and quality of Alsace wines visiting four different wineries. We will follow the Alsace wine route and also take you though some back roads. Along the way you will enjoy beautiful panorama's and drive through many storybook villages. A full day overview of the great variety and quality of Alsace wines visiting four different wineries. You will follow the Alsace wine route and also take you though some back roads. Along the way you will enjoy beautiful panorama's and drive through many storybook villages. Get to know the most beautiful villages of Alsace and get introduced to the wines of the region too. You will visit Riquewihr, Colmar and Equisheim. 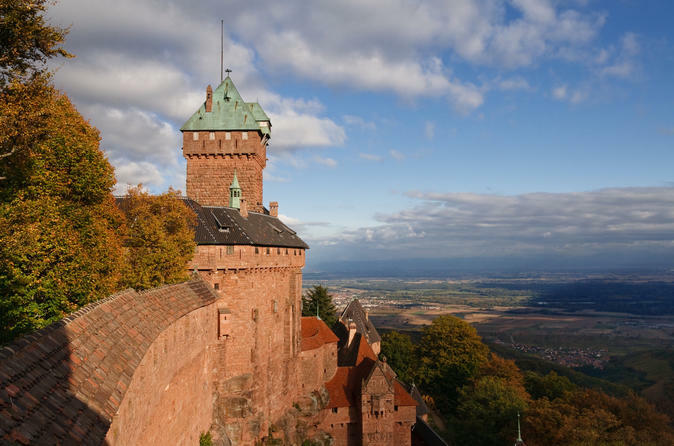 The tour will start at the Castle of Haut Koenigsbourg. 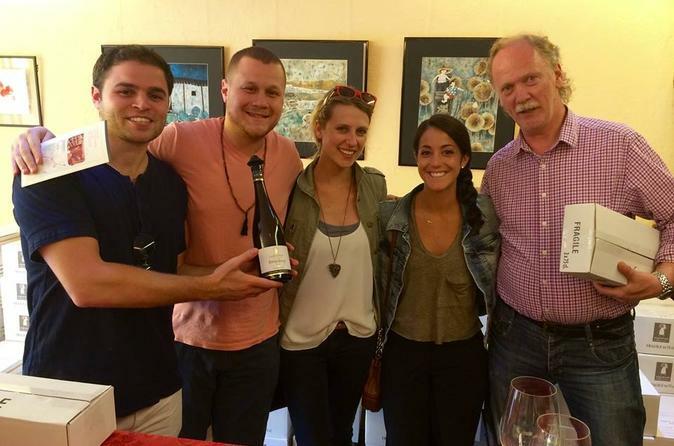 This tour is designed for all people that want to do more than just wine tasting. Also if your time is limited and/or if you travel with children this tour is a great opportunity for you.